With winter approaching, Cardrona Alpine Resort’s annual Early Bird Season Pass Sale has begun and will run until March 31st. 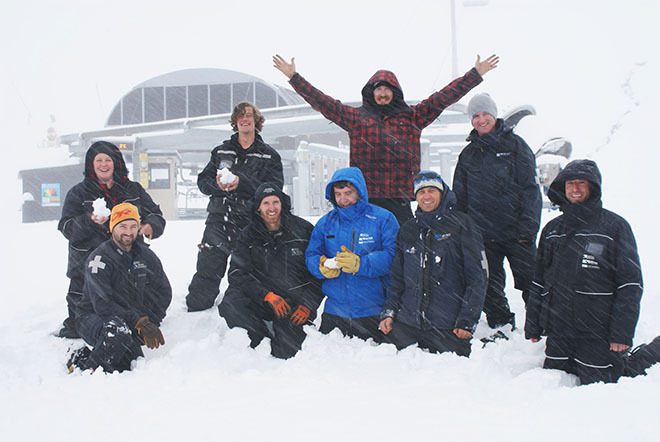 This year Cardrona has introduced a new product structure to its Season Passes. Guests will now have a choice for whether or not they include the first school holiday period in their pass. Adults, Children (6 – 17yrs), Students and Seniors (65-74yrs) will be able to purchase either a ‘Saver’ or ‘Unlimited’ Season Pass for the upcoming winter. ‘Saver’ Season Passes can be used on any day of the 2015 winter season except from Monday June 29th – Sunday July 19th while ‘Unlimited’ Season Passes can be used on any day of the season. Guests that are 5 years or younger and 75 years or older are eligible for a free Season Pass with no card processing fees. 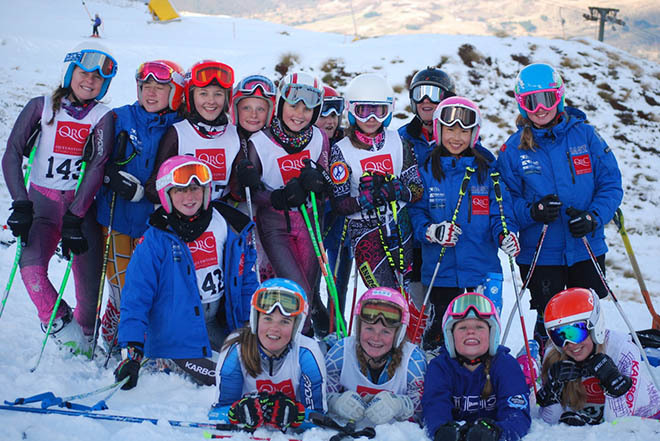 Loyalty benefits also apply to 2014 Season Pass Holders who will receive either $20 (Adults, Students) or $5 (Children, Seniors) ‘Cardrona Dollars’ to spend on various products up the mountain. 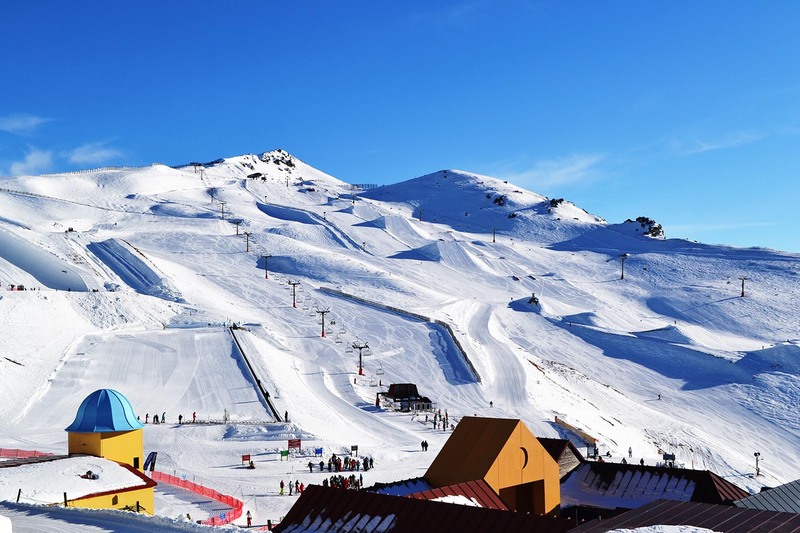 Cardrona have extended their season by two weeks which gives the ski area the longest scheduled winter season in the South Island. Cardrona’s 2015 Opening Day will now be on June 13 and the final day of the season is scheduled for October 11. Dates are weather dependent and the first week of the season will see limited beginner’s terrain on offer with additional terrain opening as snowfall allows. 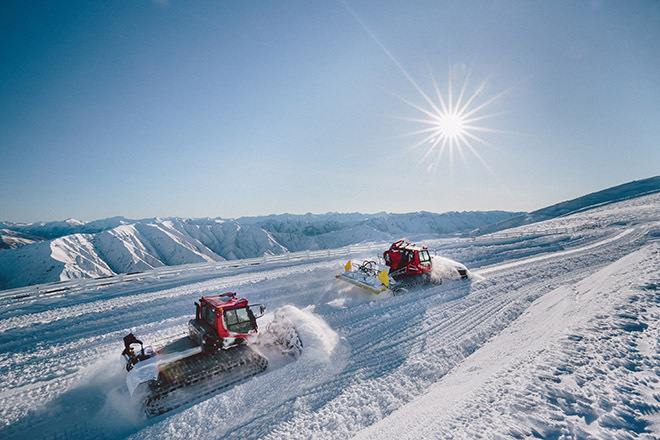 Cardrona have various improvements underway for the upcoming season, no doubt the largest being the purchase of 4 new Kassbohrer Pisten Bully Groomers and a state of the art ‘Snow Sat’ system. This $2 million NZD (approx.) investment will improve both the quality and number of groomed trails offered at the resort. Cardrona will be the first ski area in the Southern Hemisphere to utilise the integrated GPS snow and fleet management Snow Sat system. Early Bird Season Passes are available online at www.cardrona.com, via email: seasonpass@cardrona.com or in person at the Wanaka office on Dunmore Street. Cardrona’s ‘Late Bird’ Season Pass sale will run for the month of April once Early Bird Season Passes become unavailable for purchase on April 1st. Way cool! Some extremely valid points! I appreciate you writing this post Bestalla viagra sverige and the rest of the is extremely good. Out with the old in with the new at Porters.